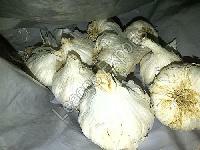 We make available Fresh Garlic in special packaging which increases its shelf life. Our pool of experts makes certain that the products are as per the pre-defined quality standards and thus customers' can rely on us. Superior raw materials are essential for the development of a quality product. Thus, we obtain these materials only from the dependable sources available in the market. 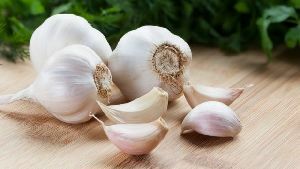 We are offering Fresh Garlic that is organically cultivated and is free from any kind of chemical & pesticide treatments. 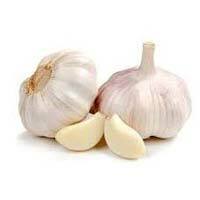 Fresh Garlic is used for enhancing the taste and aroma of any cuisine owing to its pungent flavor. 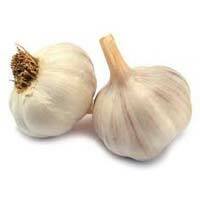 Fresh Garlic that we offer is highly in demand due to its freshness, quality and great taste. 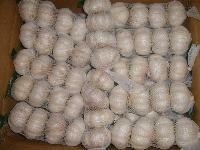 Further, we provide Fresh Garlic in quality packing. Hailing from Rajkot(India), we are engaged in catering to all the customers by reaching their preferred destination. Our company is capable of delivering consignments on time owing to an efficient trading network we have. 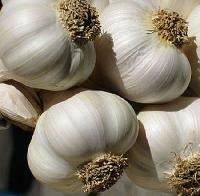 Fresh, 100% organic, highly nutritious and hygienically cultivated, our Garlic is high in demand. 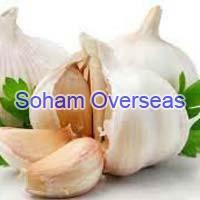 It is used as a flavoring agent in various dishes and also used as a medicine to prevent certain diseases. 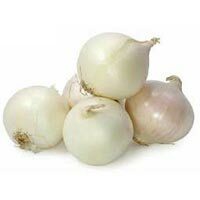 Belonging to the onion family, Garlic (Allium sativum), a herb is also known for its longer shelf life. 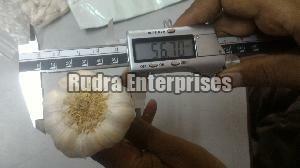 From Gujarat (India), we are the distinguished Manufacturer, Exporter and Supplier of Fresh Garlic . 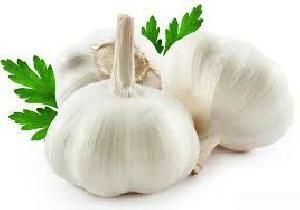 Owing to immense health benefits, Fresh Garlic is widely used in culinary as well as Ayurvedic medicines. 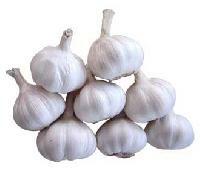 Fresh Garlic that we offer is organically cultivated and widely demanded owing to its freshness, taste and quality. In cuisines, it enhances the flavor & aroma and in medicines it provides effective relief from problems like cold, flu, gastric problems, high cholesterol level, etc. 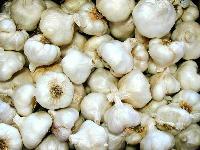 Fresh Garlic is one of the key commodities used in everyday cooking. 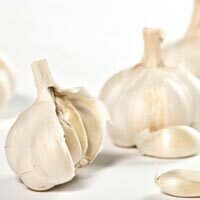 We are a highly acclaimed Exporter and Supplier of Fresh Garlic. 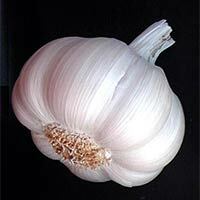 We procure the best buds of the Fresh Garlic and offer bulk consignments at the best prices. 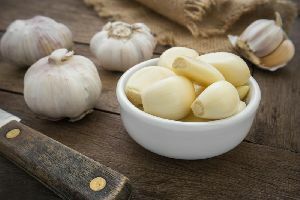 The proper processing of the Fresh Garlic is yet another hallmark of our working. 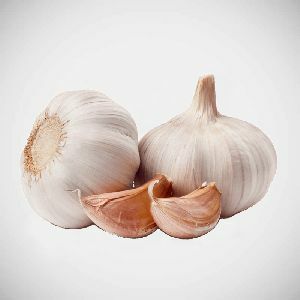 Admired for its sweet flavor and distinct aroma, the Fresh Garlic has certain herbal properties also. 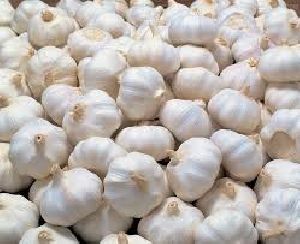 The Fresh Garlic is grown by experienced Agriculturists in line with the organic farming principles. 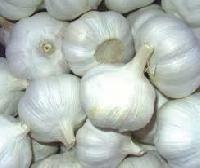 We have come up as a reliable Supplier and Exporter of Fresh Garlic, based in Rajkot. We serve some of the reputed retail houses and restaurants all over the world.